Luxurious accommodation with stunning views in beautiful Red Hill. Live the high life at South Hampton. 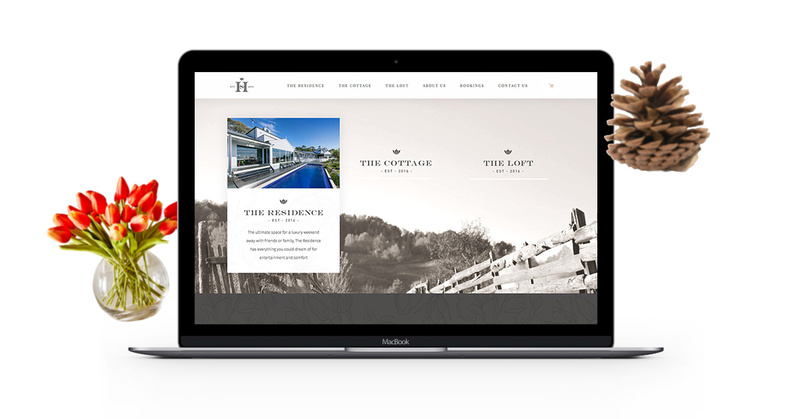 Create an online presence that showcases South Hampton’s luxurious accommodation in the beautiful surroundings of Red Hill. With a new brand and logo mark developed in house, we extended this luxurious brand online into a web interface that leaves you breathless with envy. When starting with an elegant brand mark, mixed in with awe-inspiring location photography, the website design really showcases all that South Hampton accommodation has to offer. A responsive design allows the website to showcase its beautiful photography across mobile, tablet and desktop devices. 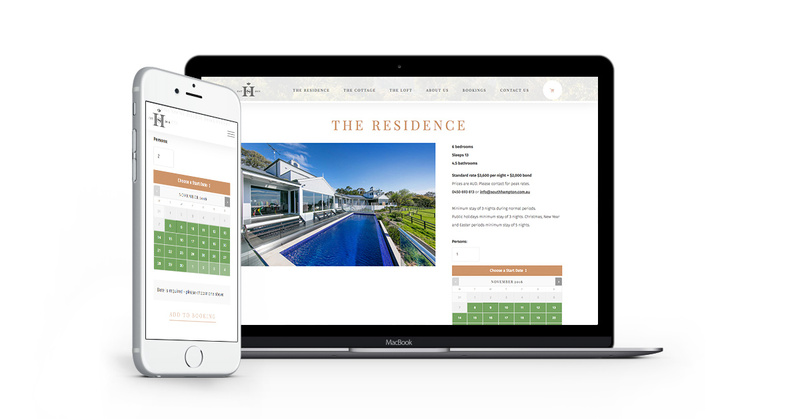 Integrated into this beautiful design, is an accommodation booking function, allowing users to book online and access date based and mid week booking pricing options. This allows South Hampton to periodically update prices to seasonal or on-demand booking rates. Built as a custom responsive WordPress theme, we’ve built the admin to be amazingly flexible to allow for client content updates and changes. Explore our archive below and see how else we’ve connected brands to people and people to brands. Contact That Marketing Company for a friendly chat, and maybe a round of ping pong.